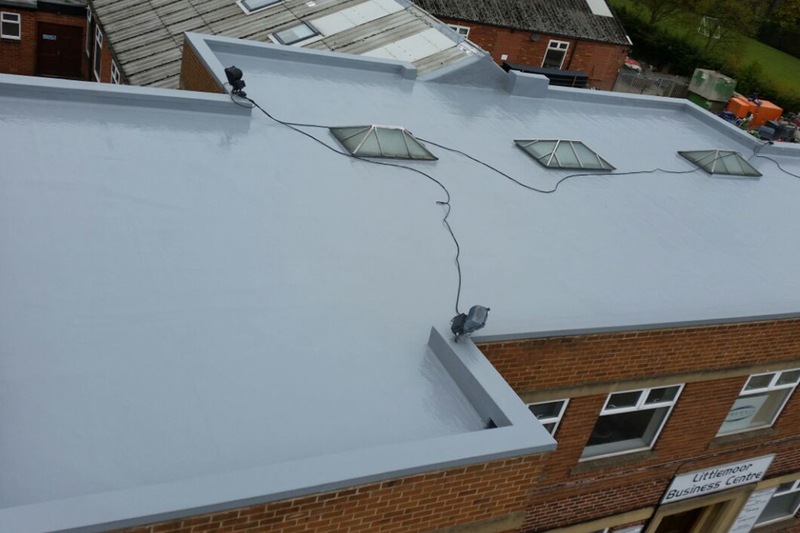 We are experienced, professional industrial roofing contractors based in Sheffield, UK. 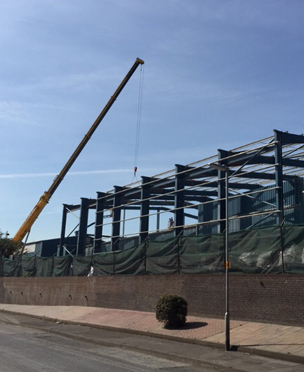 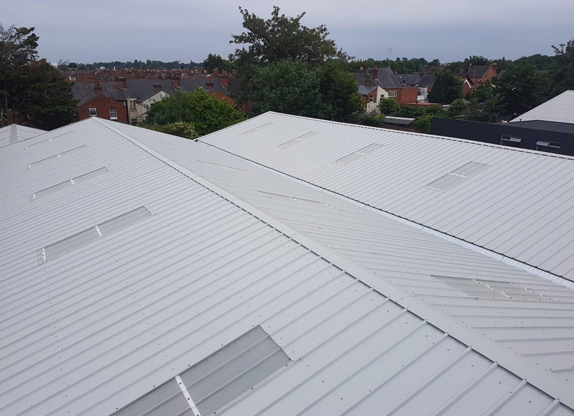 We are specialists in a variety of services, ranging from industrial cladding, to gutter lining, through to complete roofing solutions for industrial premises. 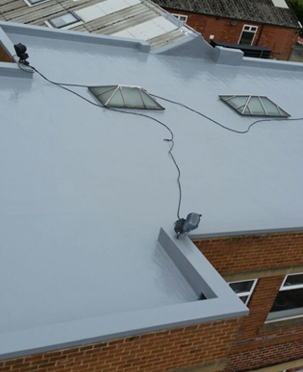 We are a trusted, well established company, with over 25 years of experience as industrial roofing contractors. 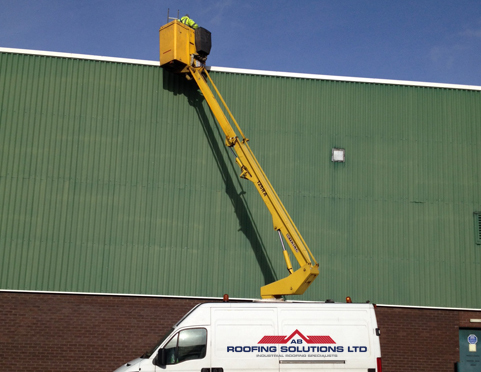 Our main areas of expertise are within the industrial cladding and general roofing sectors. 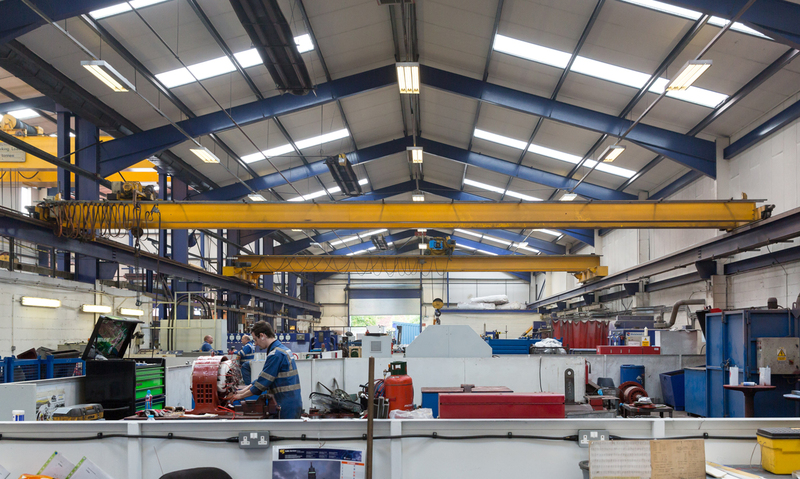 We have a vast amount of experience in regards to these. 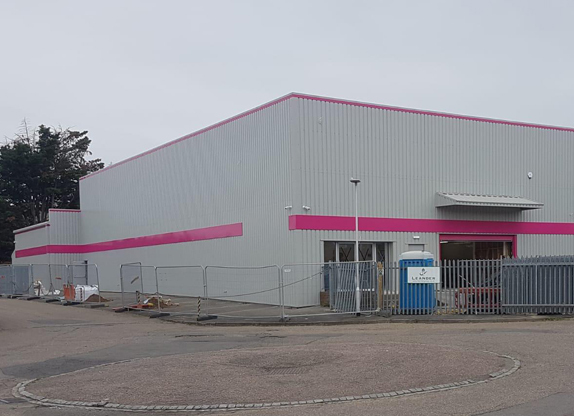 We believe that it is essential that your business premises look exceptional as this is the first thing that customers see when approaching your business. 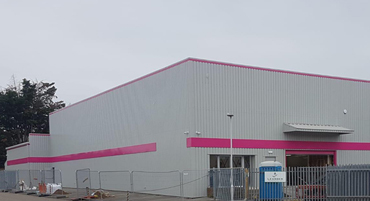 With our industrial roofing solution, we can add wall and vertical cladding to your premises, giving it a rejuvenated look and attracting customers to your business over competitors. 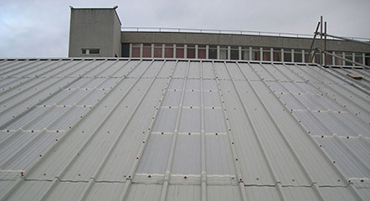 As leading industrial roofing contractors, we also offer to refurbish, strip and re-sheet your cladding from Sheffield, to the rest of the UK. 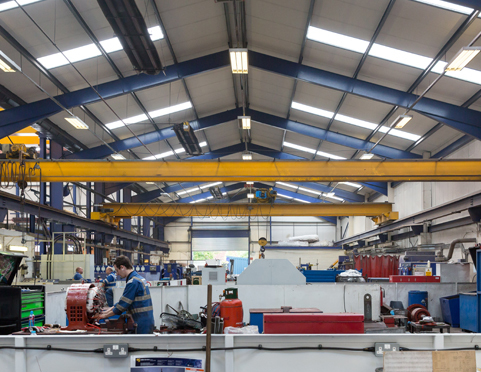 We can tailor all of our services to your specific needs. 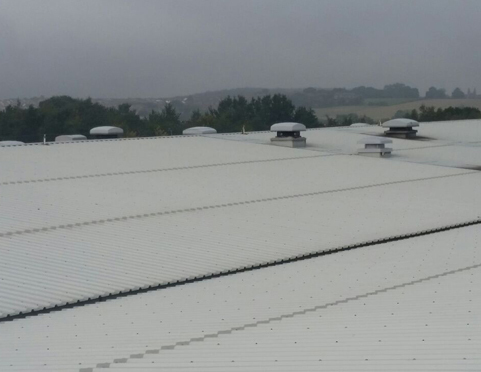 As well as offering an exceptional finished product, we believe that just offering quality industrial roof cladding isn’t enough. 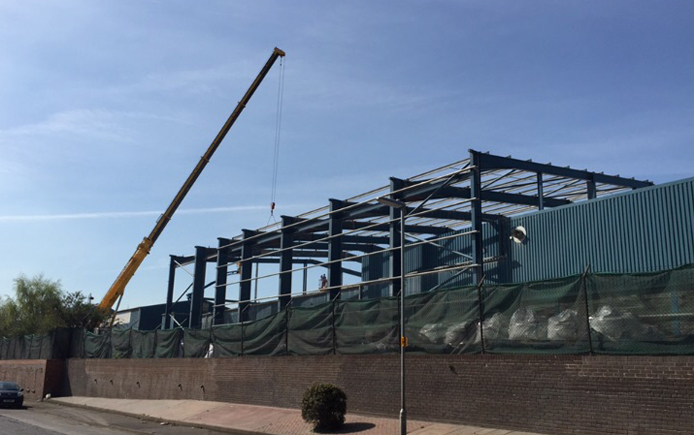 We also make sure that all of our industrial roofers are trained to an exceptional standard in offering high levels of customer service and making sure that our service is tailored to your specific needs. 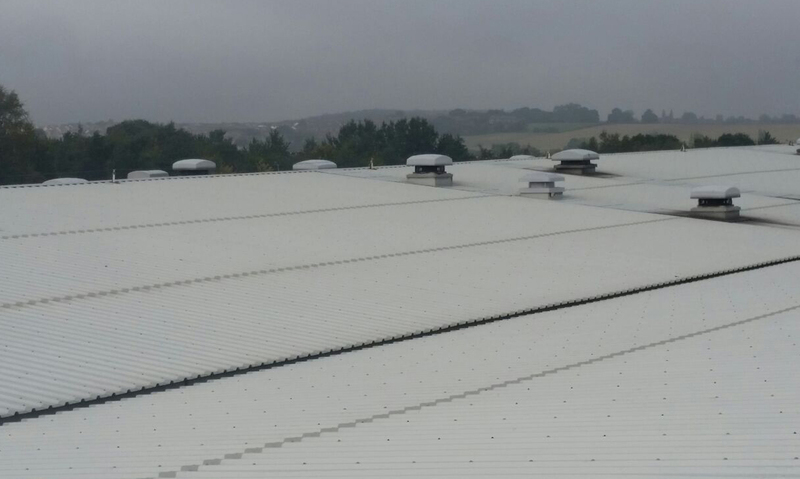 Whether you are an individual client looking for gutter maintenance, or we are dealing with a nationwide corporation looking for a complete cladding solution for their industrial premises, we pride ourselves that when you choose us as your industrial roofing contractors; we guarantee excellent customer service from the initial consultation, through to carrying out the work. 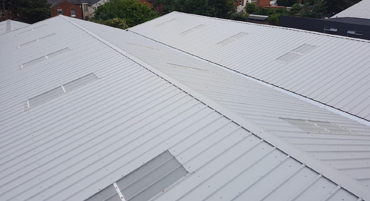 If you are looking for an experienced, professional industrial roofing contractor who can provide a wide variety of services, including industrial cladding, composite roofing, gutter lining, to an exceptional standard, contact us today. 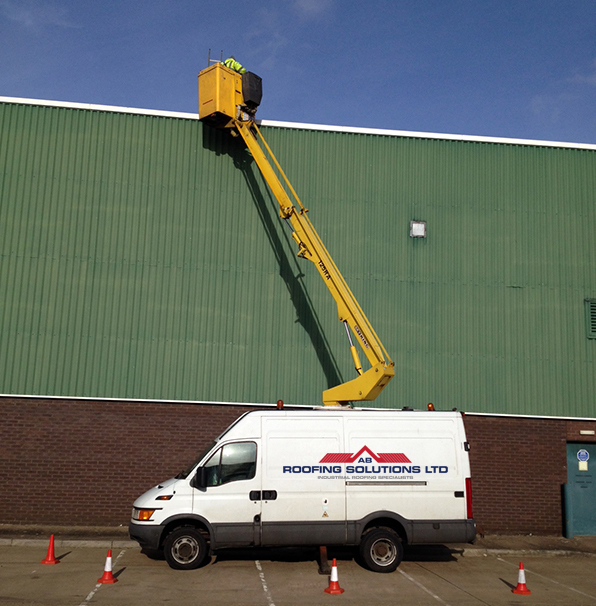 Our Sheffield based team can provide a memorable service across the UK.